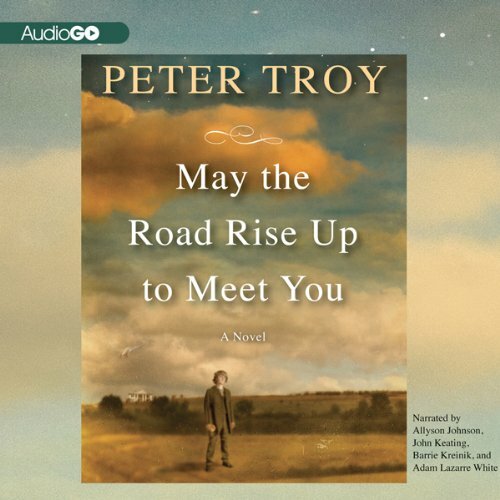 Showing results by author "Peter Troy"
Ethan McOwen is an Irish immigrant whose endurance is tested in Brooklyn and the Five Points at the height of its urban destitution; he is among the first to join the famed Irish Brigade and becomes a celebrated war photographer. Marcella, a society girl from Spain, defies her father to become a passionate abolitionist. Mary and Micah are slaves of varying circumstances, who form an instant connection and embark on a tumultuous path to freedom. All four lives unfold in two beautiful love stories, which eventually collide.